If You Like Chocolate, Like Us on Facebook! Ready to go to work and eager to please those who command her. This dog will hunt!! 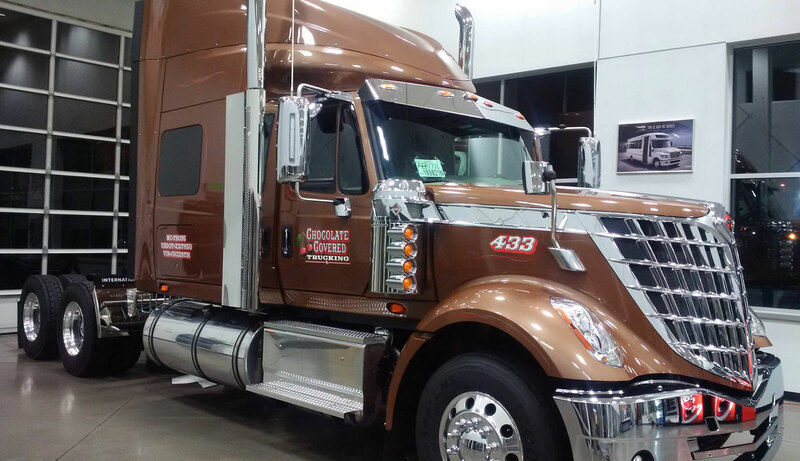 Chocolate Covered Trucking is a local transportation company based in Greeley, Colorado. We provide local, regional and long-distance trucking services. Whether you need items shipped across town or across the country, you can count on us to transport your items to their destination in a timely manner. Call our transportation company now to schedule your delivery. We have a truck line available and ready to ship your items locally, regionally, or to any part of the country. 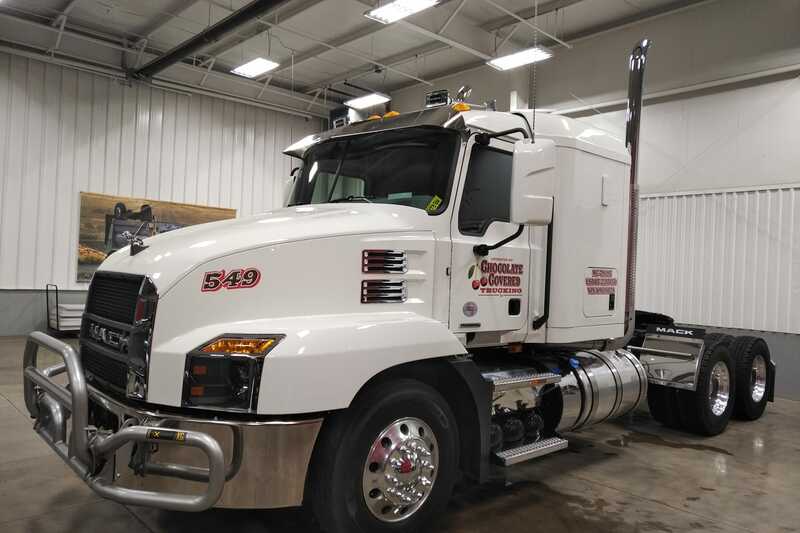 Our team has over 50 years of experience delivering large shipments. 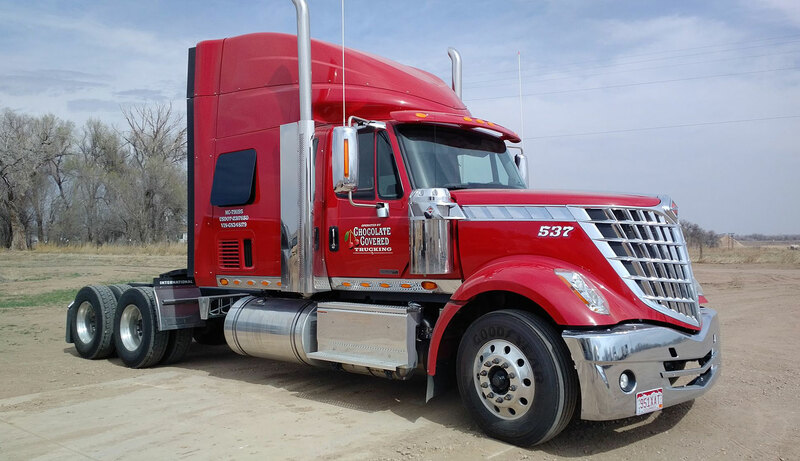 You can rest easy knowing you've hired a reliable trucking company to transport your items. Contact us today to discuss your shipping needs. Were you happy with our service? Did a driver go above and beyond for you? Tell us on Facebook. Your feedback not only helps us, but it also lets your friends and business partners know they can trust us. Check out our Facebook page now to read our reviews. Copyright © 2019 Chocolate Covered Trucking, all rights reserved.